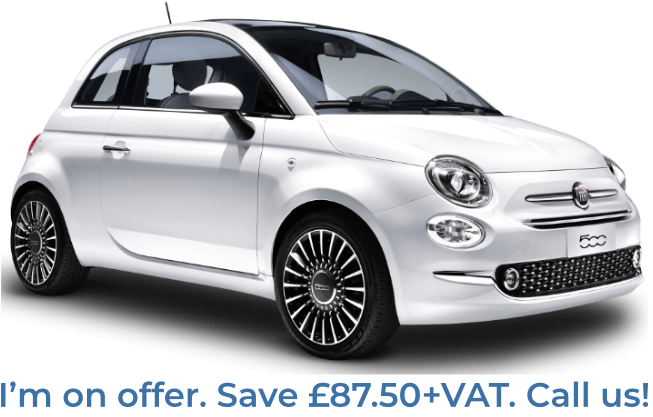 Our long term car hire service operates nationwide and can offer delivery to clients across Liverpool. We offer a unique service to our clients, aiming to meet their needs through a fantastically flexible service that never ties them into long-term deals from which they cannot easily leave. Instead, we focus on providing a flexible service to our customers, with clients only being obligated to commit to a deal for the first 28 days. From this point onward, our clients are free to both increase or decrease the length of their long term hire as they wish. 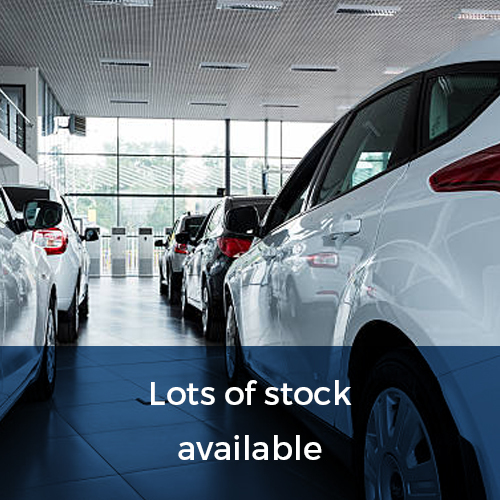 Our fleet of cars is extensive and allows us to offer a range of solutions for a variety of clients. 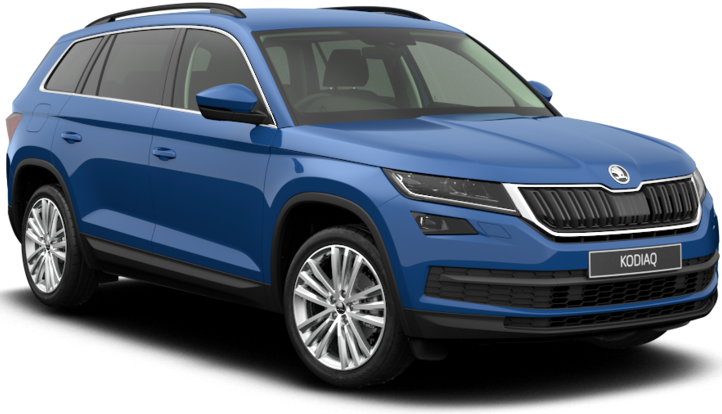 Whether you are looking to rent a car for either business or personal use, we can offer you a number of top-quality options. 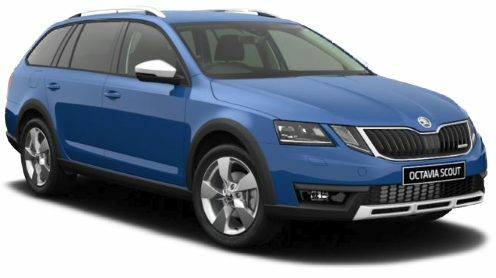 From a high-class BMW or Mercedes to a superbly-practical Volvo or Skoda, all of the cars in our fleet are regularly maintained to ensure that our clients experience nothing but the highest quality from the cars they rent from us. 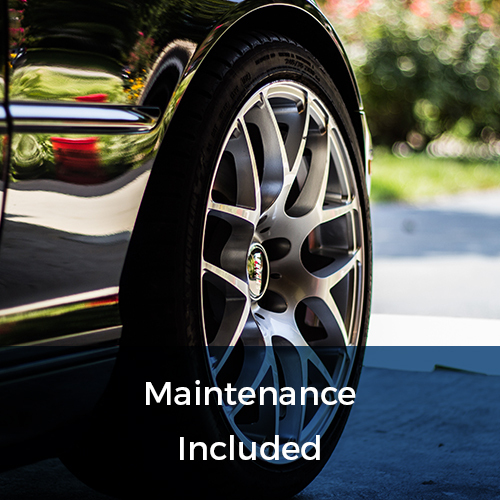 The rates we offer to our clients across Liverpool are very competitive and include vehicle maintenance, vehicle recovery and 24-hour emergency assistance as standard. 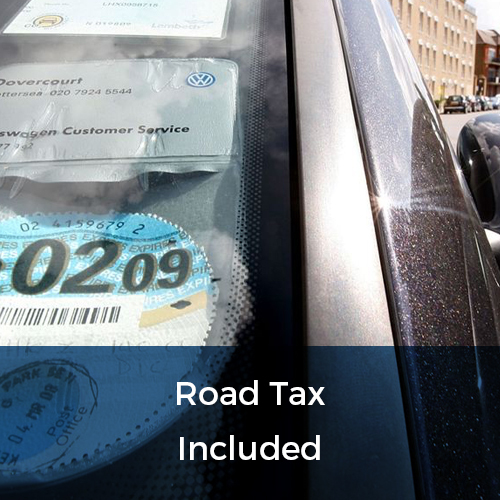 Therefore, when you choose long term car hire from Flexed, you can be sure that you will receive a comprehensive support package to look after your needs should you encounter any problems. Our service can provide you with a quality car on a long term rental agreement, with the flexibility to alter that agreement should your circumstances dictate. In this way, Flexed differentiates itself from its competitors, refusing to force clients into fixed and inflexible situations which so often result in clients spending their money on service they no longer wish to. 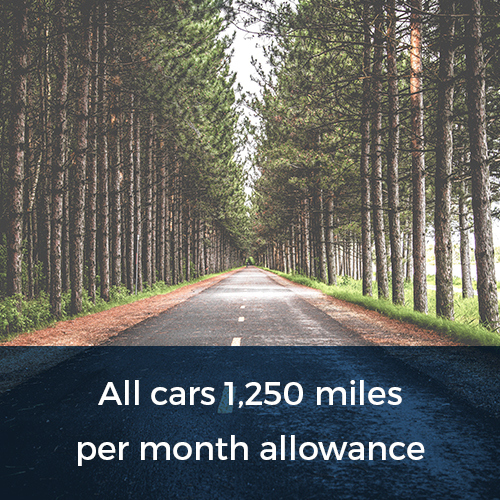 If you are interested in the flexibility that a long term car hire from Flexed can offer you, why not call our customer care team today on 0800 311 8290. 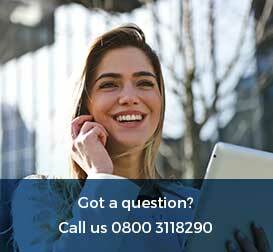 We can offer you a free quote based on the services you require and help you find the best solution for your individual requirements, be it business or personal.